Our wines are all made from our own grapes, and from vine to bottle everything is done by us within a few hundred metres of the chateau. 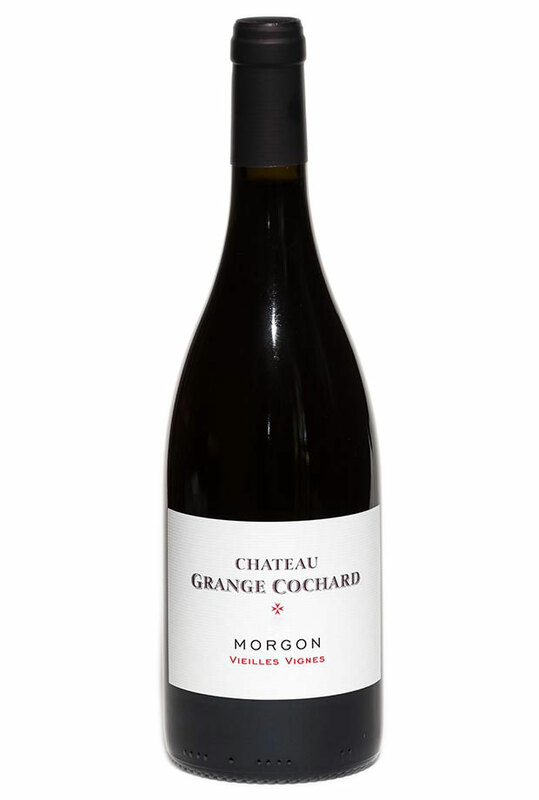 The grape for all three is 100% Gamay Noir à Jus Blanc, the traditional variety of the region, and all three are exclusively appellation Morgon. The great majority of our vines are over 40 years old although many have been growing for almost a century. These mature vines give us low yields of high quality small grapes bursting with structure, flavour and elegant tannins which allow us to make our award-winning wines. Our classic Morgon matured in huge 3000 litre old oak barrels. Made from low yielding vines up to 100 years old and matured in Burgundian 228 litre barrels. From the prestigious ancient volcanic slopes of the Cote du Py, this is our flagship wine. Our classic wine made in the traditional Morgon way and with whole bunches of grapes fermented in open topped vats, matured in 3000 litre old oak foudres. With destemmed grapes, long fermentation, and matured in oak barrels, this wine is stylish and characterful with a Burgundian feel. From the prestigious volcanic slopes of the Py, just a few hundred metres from the Chateau, this is our flagship wine with a distinctive minerality. In some vintages we produce small quantities of Côte du Py 1759 which is not only matured but also fermented in oak. Come and Discover Chateau Grange Cochard.